Enjoy a tasty snow cone for $2, and keep an eye out for more "Fun Fridays" this school year. Funds raised support educational materials, equipment, field trips, and the current goal of increasing Chromebooks in the classrooms. BWI Teachers and Staff are awesome. 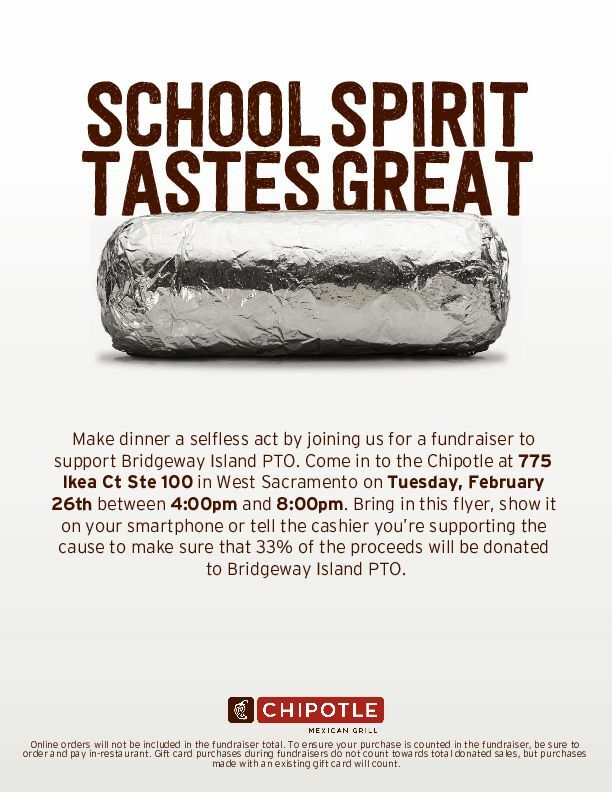 Let's show them some mid-year love with a delicious lunch. Yeti or not, here they come!! A free family-friendly movie night featuring Small Foot is coming your way. *Cafeteria doors open at 5:15, movie starts at 6:00. *Bring a canned food item for a chance to win the Small Foot DVD or a movie snack pack. Drawing held at 5:55. *Bring blankets, pillows, sleeping bags, or camp chairs for your comfort. *Concessions will be available for purchase starting at 5:15. *Cash and cards will be accepted. Outside food also welcome. 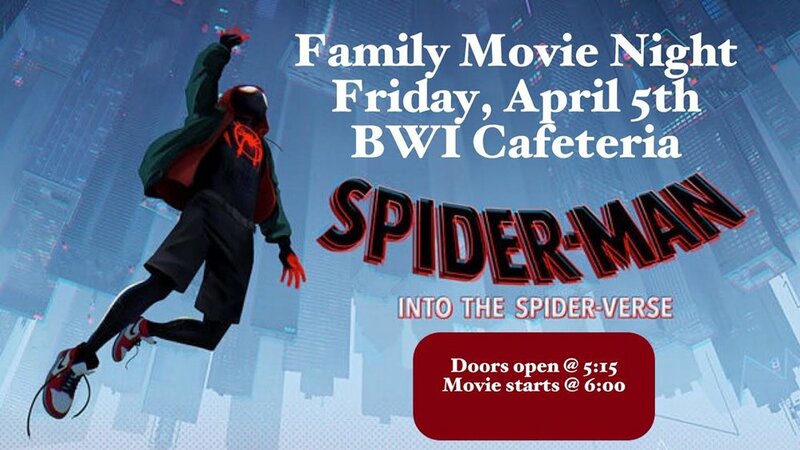 *Students must be accompanied by an adult or picked up before the movie ends! *Small Foot is rated PG and runs for 1 hour 45 minutes. 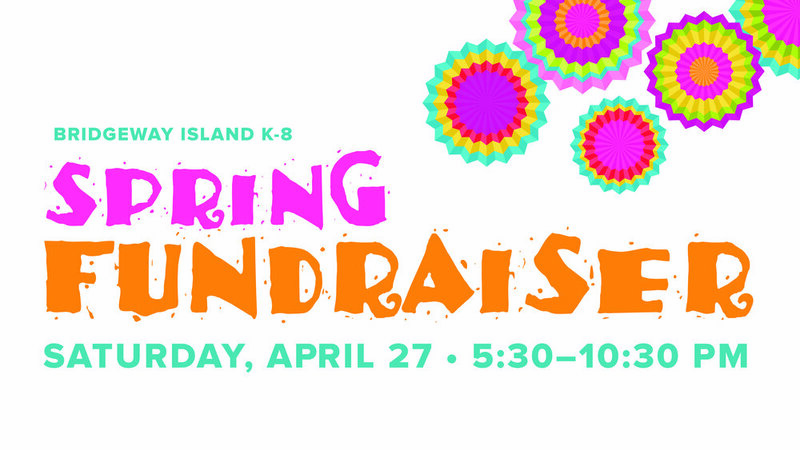 Come join your BWI PTO for this fun event!! Take the night off from cooking and enjoy a little extra time with the family. 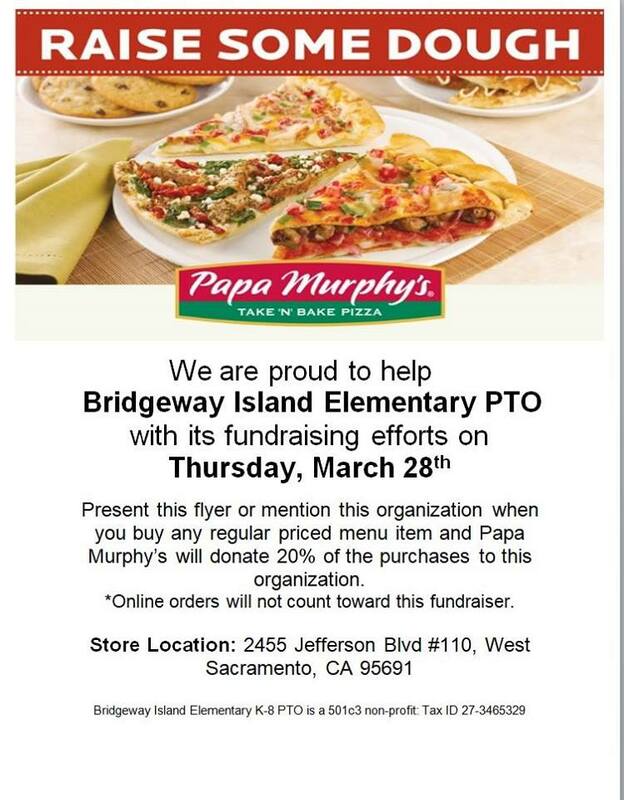 You’ll be the dinner hero and your support will help raise funds for the PTO!